The sharp depreciation of the Russian currency is purely speculative and has nothing to do with fundamental economic factors, Russian President Vladimir Putin said at the APEC summit in Beijing. “We are now seeing speculative jumps of the ruble, but I think that it should stop in the near future, given the actions that the Central Bank is currently taking in reply to the actions of speculators,” said Putin to the Business summit at APEC Forum. “The events we are seeing now in Russia have absolutely nothing to do with the fundamental economic reasons and factors,” he added. The ruble was quick to reflect Putin’s comment, with the currency rising against both the dollar and euro at the Moscow Exchange. It gained 1 ruble against the USD to trade at 45.7 and settled at 57 against the euro at 11am Moscow time. Putin also confirmed that Russia will not introduce capital controls, as the authorities can manage the situation with the reserves they have. “It’s important that our basic parameters on foreign exchange reserves and the balance of payments remain at a good level. 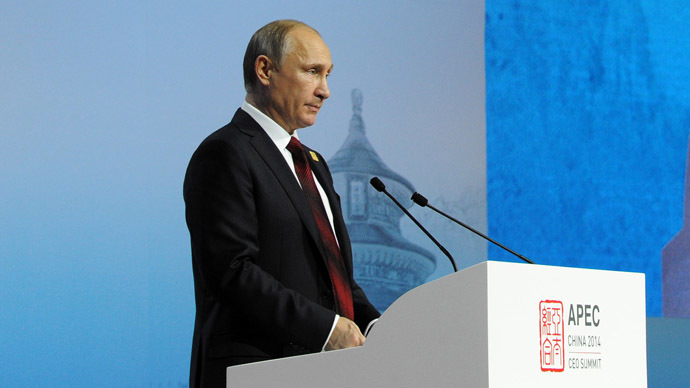 It allows us to control the situation without additional extraordinary measures,” Putin said. 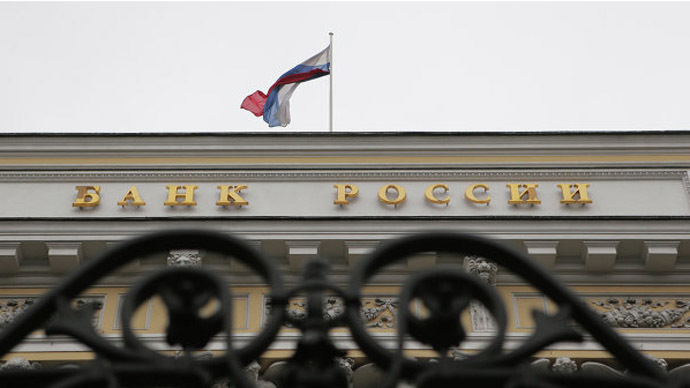 The Central Bank of Russia (CBR) tactics are reasonable and should bring results soon, the president said, adding that it will stick to a policy of inflation targeting. He also said that the country’s monetary authorities were ready to add more currency to the market to balance the ruble. 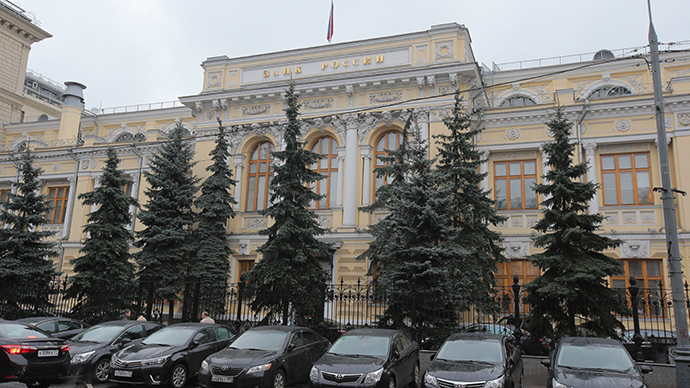 At the end of October the Central Bank of Russia raised its key interest rate by 150 basis points to 9.5 percent. That was seen as an attempt to support the ruble that was dramatically falling due to lower oil prices, the crisis over Ukraine, and sanctions. Going away from the policy of regular currency interventions and moving the ruble closer to a free-float is another big factor. 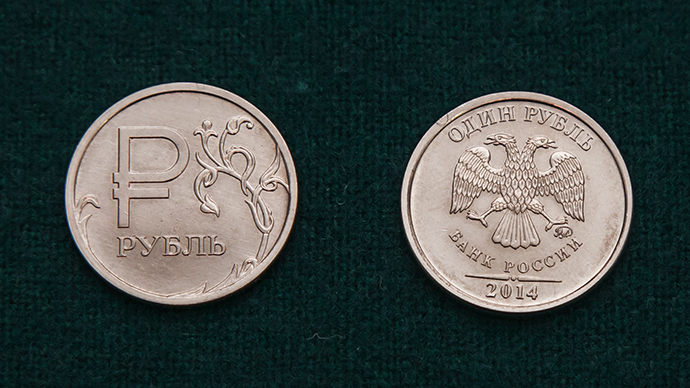 Experts say it’ll help the ruble settle at a fair market value and save Russia’s reserves. 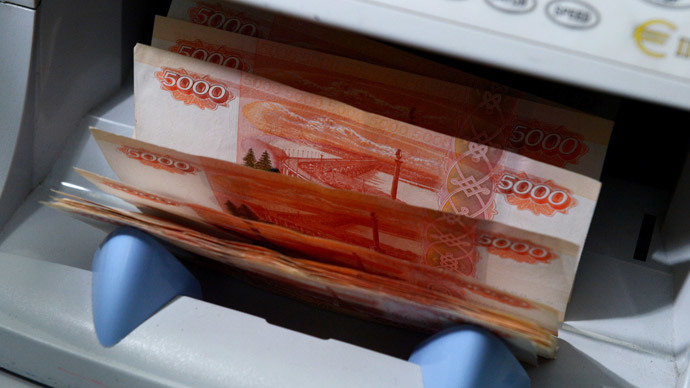 In October alone Russia spent about $30 billion of its reserves to balance the currency. The bank has also enacted a new market tool, a currency repo or repurchase agreement that will provide up to $50 billion by the end of 2016. It allows for balancing of the ruble without using reserves.